Rabbi Shlomo Shapira (1831-1893) was from an important rabbinic family of hassidic masters, and he precipitated what would become known as Munkatch Hassidism. Rabbi Shlomo was essentially of Galician stock. His grandfather was the famed Rabbi Tsevi Elimelekh of Dynów (1783-1841), known by the title of his posthumously published Benei Yisaskhar. His father – Rabbi Elazar of Lancut (1808-1865) – was also a hassidic master. Rabbi Shlomo was born in Rybotycze in Galica. He moved to Strzyżów where his father was appointed rabbi. His first rabbinic post was in Tarnogród, Congress Poland. Then, when his father moved to the Łańcut rabbinate in 1857, Rabbi Shlomo was appointed rabbi of Strzyżów. In 1882, Rabbi Shlomo and his family crossed the Carpathian Mountains to take up the rabbinic post in the Hungarian town of Munkács. There he would be succeeded by three generations: his son Rabbi Tsevi Hersh (1850-1913), his grandson Rabbi Hayim Elazar (1871-1937) and his great-grandson-in-law Rabbi Baruch Yehoshua Yerachmiel Rabinovich (1914-1997). Today, two of his great-great-grandsons serve as hassidic masters in America – Rabbi Moshe Leib heads the Munkatch Hassidim and Rabbi Yitzchak Yaakov heads the Dinov Hassidim. Alas, few people known about Rabbi Shlomo. The haze surrounding his contribution and impact is primarily a result of his decision never to publish his writings. Moreover, in his will, Rabbi Shlomo explicitly prohibited publication of his manuscripts. Fortunately, Rabbi Shlomo’s son and grandson understood that the prohibition applied to the publication of the manuscripts in book form; printing selections was not part of the ban. Hence, both son and grandson copied passages from Rabbi Shlomo’s manuscripts and inserted them in their own tomes. In 1905, Rabbi Hayim Elazar published a eulogy for his grandfather in a small work entitled Ma’amar Zikhron Tzaddikim, offering a further glimpse of Rabbi Shlomo. Then in 1928, a volume detailing Rabbi Shlomo’s life – Beit Shlomo – was printed in Iršava, at the time in Czechoslovakia and today in Ukraine. While Beit Shlomo is a hagiographic work, it offers a portrait of Rabbi Shlomo and provides a window into his life. Thus we learn that Rabbi Shlomo seldom drank hard liquor, even on Shabbat and festivals. 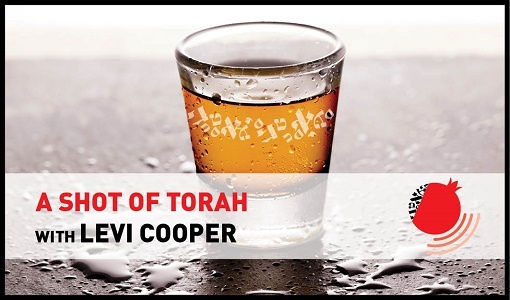 The only exception was Purim and Shushan Purim, when he would have a shot glass of spirits in order to fulfill the obligations of the day. He never imbibed alcoholic drinks during the week. Since 1928, Beit Shlomo has been reprinted eight times. Other works have also included snippets about Rabbi Shlomo. 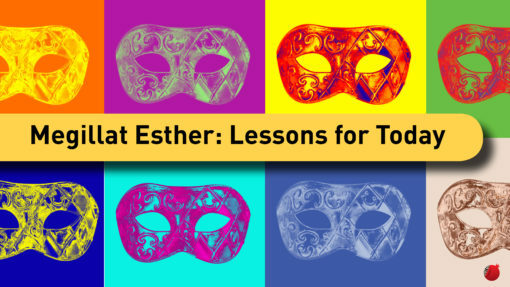 His legacy has been made widely available thanks to the generosity of the Munkatch Hasidim; many works from the Munkatch corpus, including Beit Shlomo, have been scanned and are accessible for free download. Over the years, there have been attempts to collate Rabbi Shlomo’s writings. In 1983, a collection of letters of hassidic masters associated with Munkatch – Iggerot Shapirin – included 23 letters penned by Rabbi Shlomo. 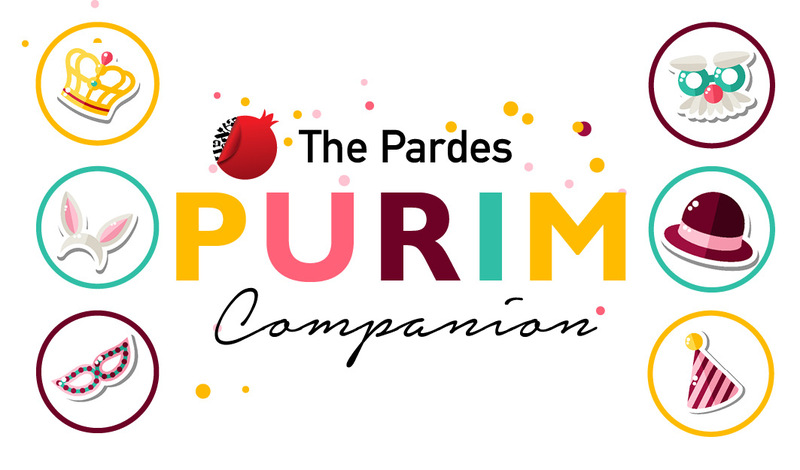 In 1993, Rabbi Shlomo’s comments on the Bible and festivals were gathered from the writings of his son and grandson, and printed under the title Pada Ve-Shalom. Then in 2011, a fuller complement of the scattered writings of Rabbi Shlomo were gathered and published in two volumes under the title Osef Torat Shem Shlomo. In 2017, another volume was added to the Rabbi Shlomo Shapira bookshelf as Munkatch Hassidim published a new annotated edition of the hagiographic Beit Shlomo, that includes relevant pictures. Thus, the tales and writings of Rabbi Shlomo Shapira of Munkatch – a hassidic master who is not widely known – are available for exploration and consideration. The legacy of this hassidic master will not be lost. 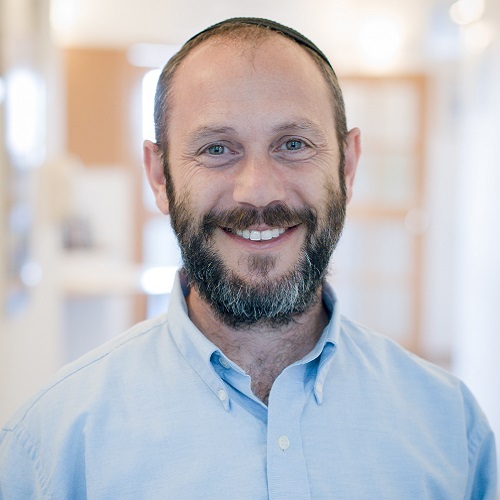 The Maggid of Melbourne is on the faculty of Pardes Institute of Jewish Studies and is a rabbi in Tzur Hadassa. He is a teaching fellow at Tel Aviv University’s Faculty of Law. His column appears in The Jerusalem Post Magazine. He can be contacted at levi@pardes.org.il.